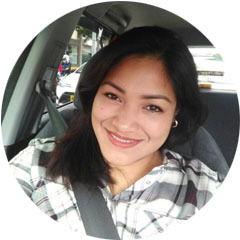 I recently got to know BYS Cosmetics (Be Yourself) a couple of months ago, when they visited us here in Cebu. 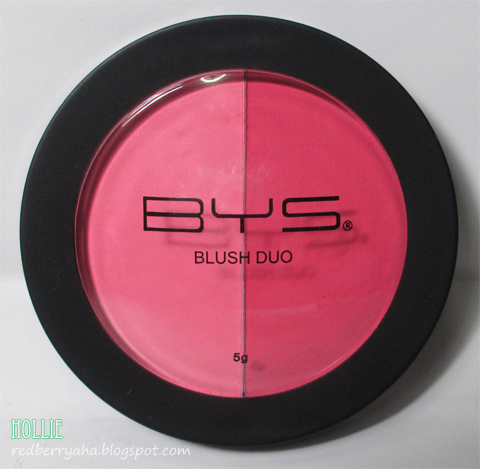 I have been playing with some of their products which includes the BYS Bronzer which I already reviewed HERE. 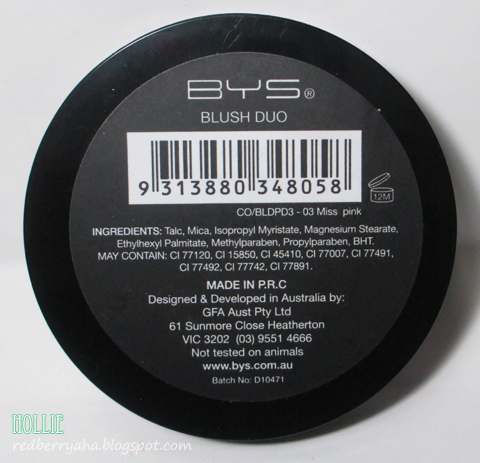 This time let me tell you what I think about their Blush Duo. 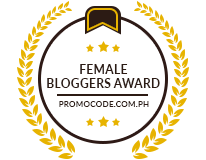 This blush is housed in a sleek, black, plastic material with a transparent cover. It contains 5 grams of product with two shades. The cool toned light pink on the left and a Warm Reddish Pink on the right. * lasts all day on normal to combination skin, I work 9 hours in an office environment and I still have the blush on my cheeks even when I get off at work. * can be difficult to blend, so you must apply the blush with a light hand, otherwise you'll end up looking like a clown. 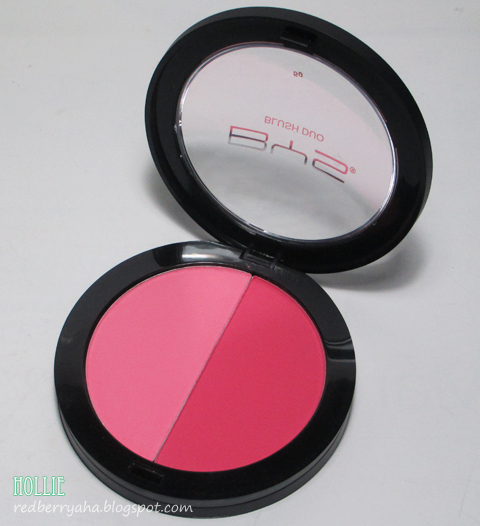 I am really pleased with the quality of this blush, considering it's affordable price. 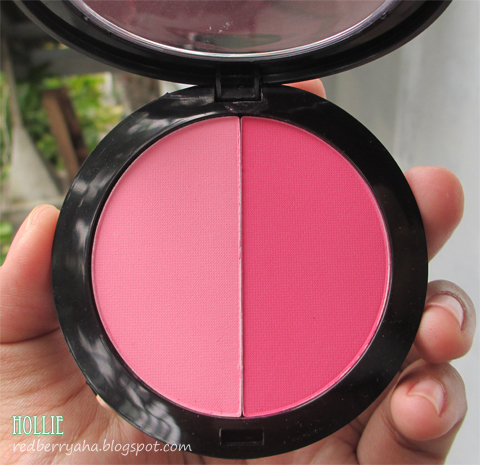 If you are looking for a blush that lasts the whole day, this would be it. 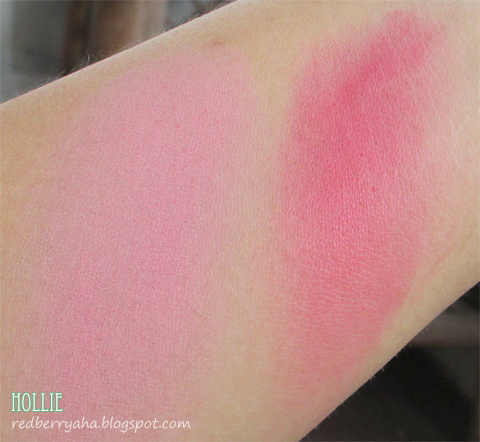 If you don't like powder blushes with heavy pigmentation, then I suggest you skip this. The colors are lovely but in one glance, I can just tell: that'll be a mess to blend. But, oh well. If you're going for a certain look, I can see where it can be useful.